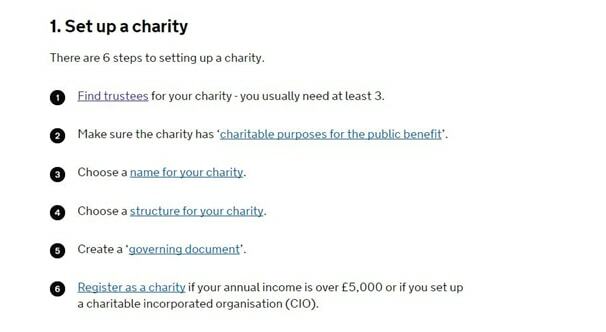 In compliance with the law in UK, if your charity is based in England or Wales with over £5,000 of annual income, you must register with the Charity Commission. 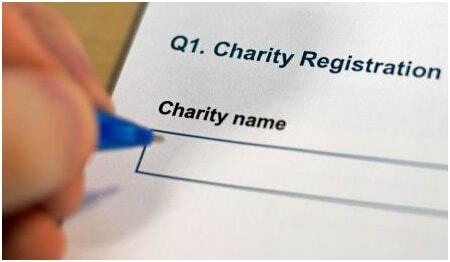 If your charity is a charitable incorporated organisation, you must register whatever is its income. If you want to register, then you definitely need UK charity registration form. So check here given step by step guide for register a charity in UK. Before you apply for registration, you must decide what purpose of charity is, decide structure of charity, have a written governing document, chosen a name for the charity, must have recruited trustees and have decided about how your charity will be funded. You need to fill up a registration form online in order to apply to register a charity in UK. The registration with the Charity Commission is a rigorous process as the Commission considers both charity and case law. They also ensure that charities comply with the requirements of public benefit. You need to logon to the system in order to apply for a registering a charity. To have your login id and password, you must register your account. Visit the link ‘Register As New User’. Enter your email address. Click ‘OK’ button. Your registration is completed in moments. You will receive an email containing a password. You can use the password to get access to online application service. Enter your email address and password in the fields specified. Click ‘Log on’ button. If you have forgotten your password, click the link ‘Forgotten your password?’ and you will be assisted reset it. Log on to the system. Provide all the details following instructions given to complete the registration form. You need to upload required documents with the application.